2. 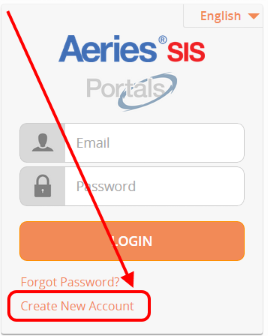 Enter the Email Code from the email into the Email Verification form. 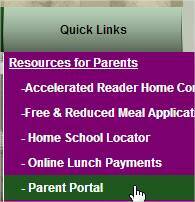 If you need a new copy of your Parent Portal Letter, you can obtain a copy at the school office. 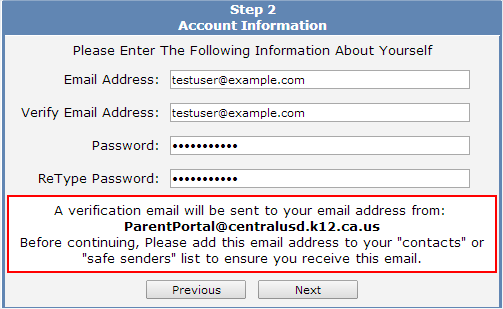 For student safety and per district policy information from the Parent Portal letter cannot be faxed, emailed, or give out over the phone.